by design, not by default. Linda Cobb has been counseling, training, and coaching for over 25 years. She is a personnel psychologist, a graduate of CoachU, The Arbinger Institute Coaching Mastery Program, and a Registered Corporate Coach. Her certifications include NeuroLinguistic Programming (NLP), Advanced Trauma Debriefing, Retirement Coaching, and numerous assessments. Linda offers leadership coaching programs for executives and their teams, as well as individual coaching programs, assessments, seminars, and publications. 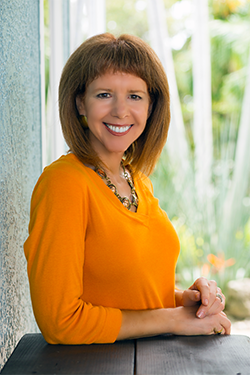 Linda has applied her approach successfully through executive and corporate coaching, consulting, management training, trauma debriefing, and weight management.